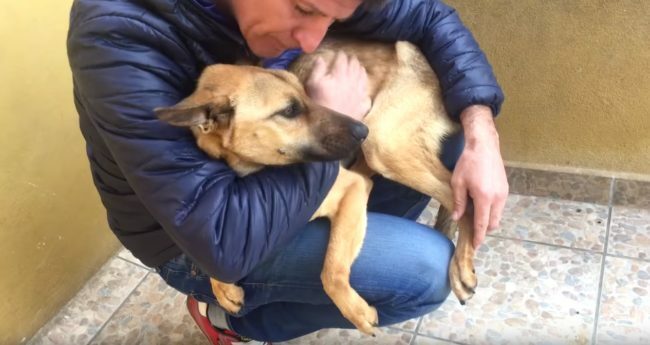 A dog who had the nickname “Barilla,” which translates to “spaghetti,” because she was so skinny was saved from the brink of death. 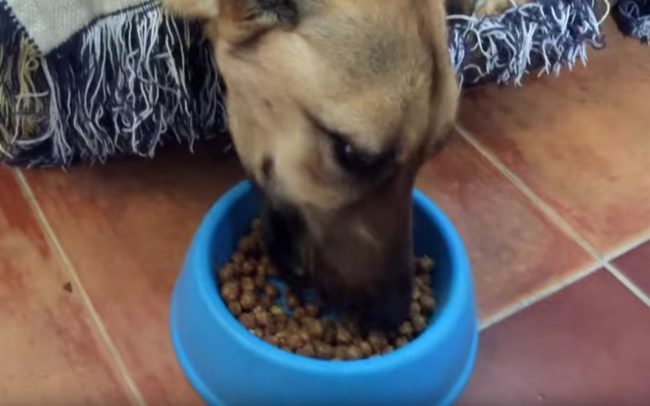 When the dog was brought to a rescue center in Spain, the pup’s bones were protruding through her skin. 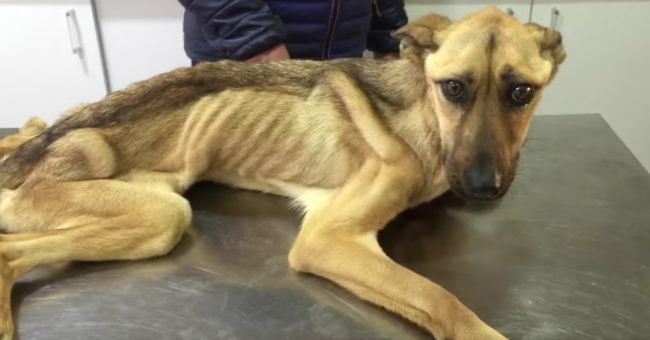 The starving dog’s organs were also close to failing. Barilla was also unable to stand or walk on her own because she had so little muscle. Eduardo Rodriguez, the head of a rescue center, took the dog in. Seven weeks later, she has made a remarkable recovery. Rodriguez said that he adopted the dog to join his five at home.